Class up that tux with the help of the Man of Steel! 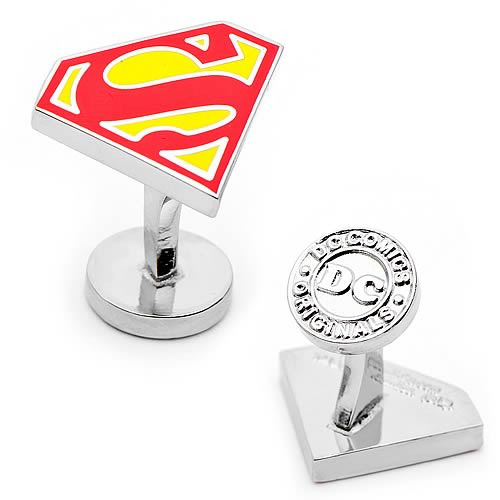 Class up that tuxedo with the help of the Man of Steel and these Superman Shield Cufflinks! Clark Kent would wear these, and if they're good enough for the country's most patriotic and upstanding superhero, then they're good enough for you. The Superman shield logo would look great on your suit! You can be a secret superhero when you wear these excellent Superman Shield Cufflinks.